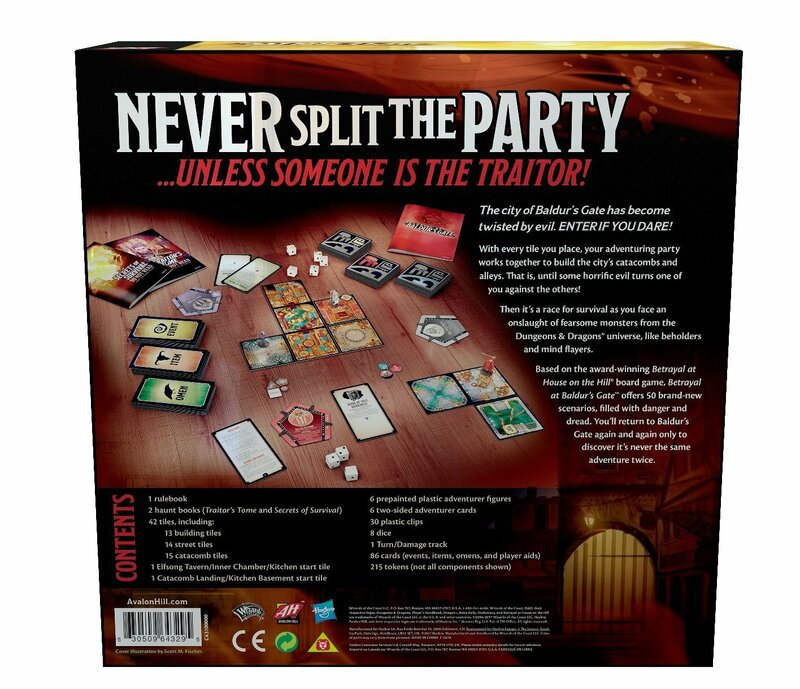 Never split the Party...unless someone is the traitor! 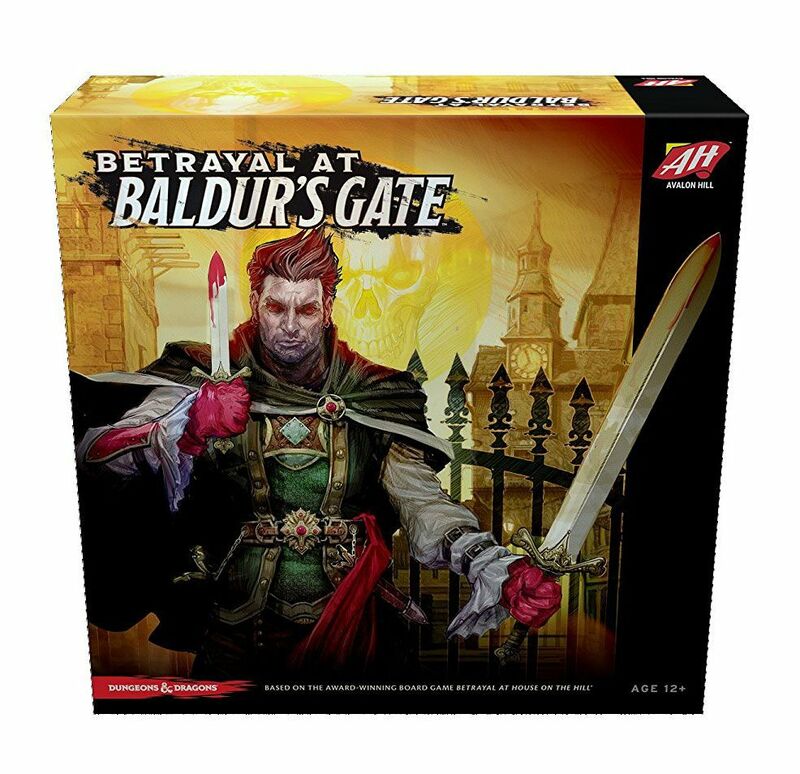 The city of Baldur's Gate has become twisted by evil. ENTER IF YOU DARE! have no choice but to keep your enemies close! it's never the same adventure twice. madness, or will you succumb to the mayhem and split (or slaughter!) the party?